Recently was able to watch ストロベリーナイト / Sutoroberi Naito (Strawberry Night) with English subtitles. as Kazuo Kikuta, who is #2 on the Himekawa team, and Takao Osawa, as highly placed gang leader Isao Makita, who gets involved with the investigation and with Himekawa. 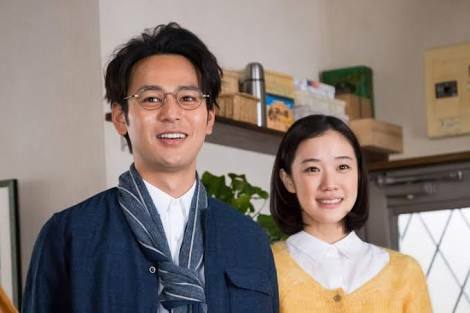 Supported by a large cast of veteran actors, led by Tomokazu Miura, and all of them add to the drama. Director was Yuichi Sato, and the film is based on the novel by Tetsuya Honda. Release date was 26 January, 2013. The film takes place in the 80's, and also several years later when many of the cast are fondly remembering an interesting lad that they met back in University days. That young man is Yonosuke Yokomichi, played very ably by actor Kengo Kora. Yuriko Yoshitaka is wonderful in the role of a girl from a very wealthy family, who first meets Yonosuke on an arranged double date. 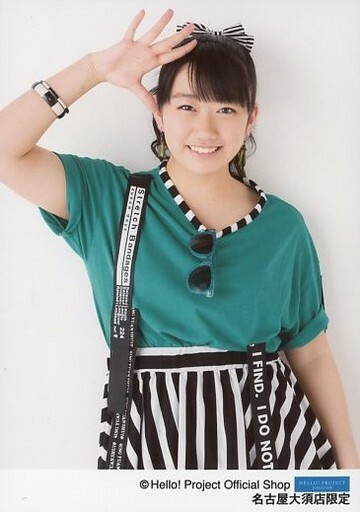 Of course, Yuriko has her own thread here at JPH!P, as does co-star Aki Asakura, who plays another freshman at the university, along with actor Sosuke Ikimatsu. Lots of good supporting actors in the film, including Go Ayano and Ayumi Ito. Director is Shuichi Okita, who also co-wrote the screenplay with Shiro Maeda. The film was adapted from the novel by Shuichi Yoshida. Some critics complained about the 160 minute length of the film, but I felt the film moved along very well, with the dual need to establish the characters and the time period. I would recommend the film as a very well crafted character driven film, with some very funny moments and some very touching moments. The film, just like the title character, will leave the viewer with some really nice memories. can you share the subtitle? Unfortunately I am unable to share the subtitles- I saw the film on a flight. with Hirotada Ototake, based on his autobiographical novel. Brilliantly directed by Ryuichi Hiroki, also stars Taichi Kokubun (a member of Tokio), Kimiko Yo, Nana Eikura (a very small role), and a cast of kids led by wonderful performances by Mone Kamishiraishi and Anna Ishii. The story is not just about the courage of a man dealing with an extreme handicap, but delves into concepts such as otherness, shame , and ultimately love and acceptance . Released on March 23, 2013, it would be well worth a watch! 舟を編む (Fune o Amu) with the English title "The Great Passage", released on 13 April, 2013 - was a fine film that I recently viewed. The film had English subtitles, which was pretty necessary for all but very fluent speakers of Japanese. The film is about a team putting together a new Japanese dictionary, so there are lots of words and expressions that are in the dialogue that make fluency or sub titles necessary to fully enjoy the film. The film stars Ryuhei Matsuda and Aoi Miyazaki , and as usual, a very fine supporting cast, including Joe Odagiri, who was brilliant in his role. 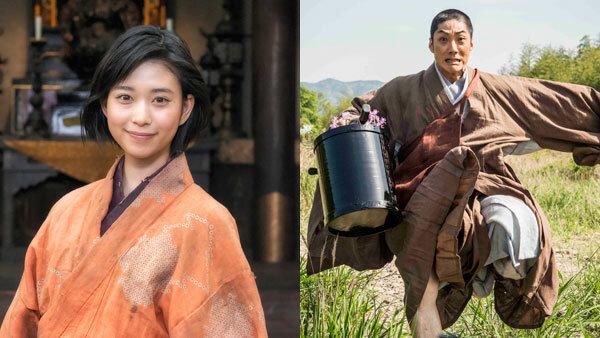 Going to keep an eye on young Hana Kuroki, who had a small part in the film...and I think we will see more of her in the future. Putting together a dictionary for publication is an unusual plot for a film, but the wonderful direction by Yuya Ishii resulted in a very watchable and enjoyable film (which was based on the book by Shion Miura). If you get a chance to see this film, it is well worth a watch! 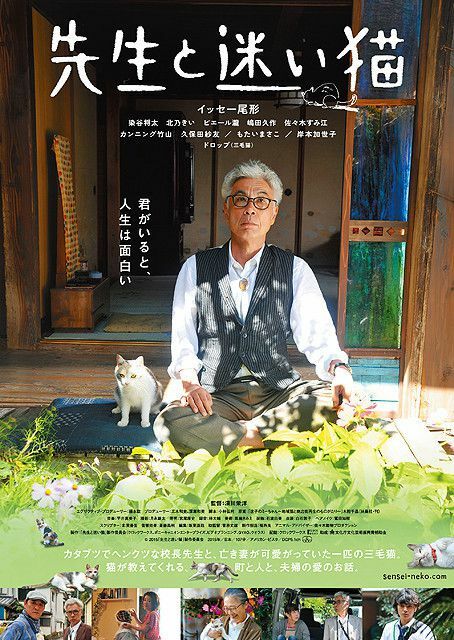 "Sensei to Mayoi Neko" aka Teacher and the Stray Cat is a film that will be coming out on October 10th. The movie had it's first screening yesterday at Wald 9 in Shinjuku, pics of some unidentified person at the screening plus below them is the film's trailer. with Koji Yakusho, Takayuki Yamada, and Goro Inaki. army 20 times their size. Worth a watch for sure! Roger Ebert's review had the greatest film content description: "considerable samurai mayhem." I enjoyed the first one, and this one was even better! with screenplay by Yoshiko Morishita. Based on the novel by Tadashi Onitsuka. Of course the film is all that, but a lot more, and really merits watching. 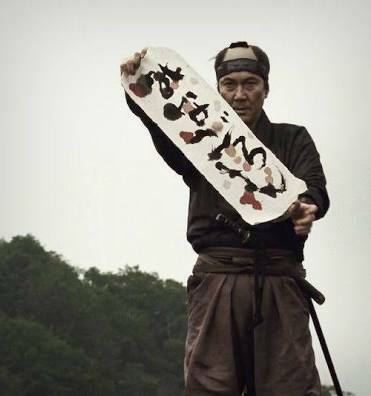 after being found near death by Senko Ikenobo, the monk played by Nomura san. of forgiveness, transcending all religions, is beautifully told. Special shout out to Aoi san and Nomura san, for their fine performances. I am interested in watching movies featuring gravure idols. I have already seen The Virgin Psychics.